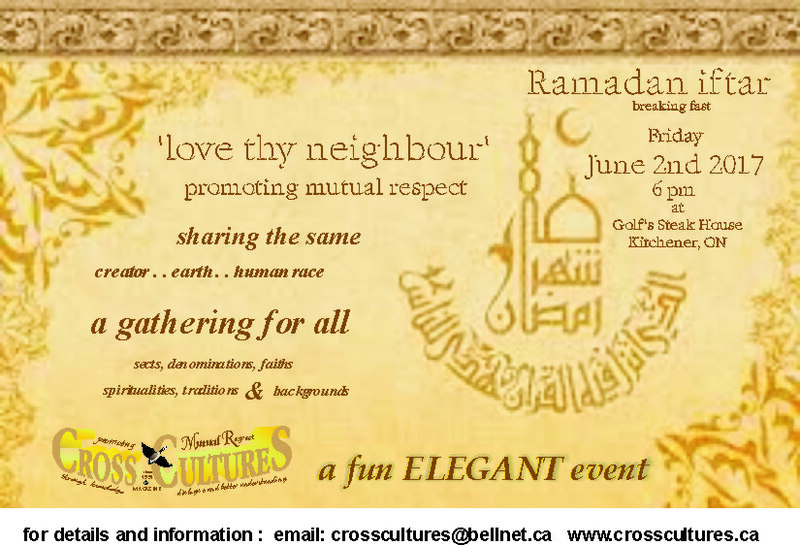 because in the end we all identify as CANADIAN ..
an opportunity to show support to the Muslim community that is currently very much misunderstood ..
the ‘iftar’ will be an all Halal meal, in addition to some specials of Ramadan . . .
for example .. fava beans are a must every night of Ramadan no matter how elaborate the food is ..